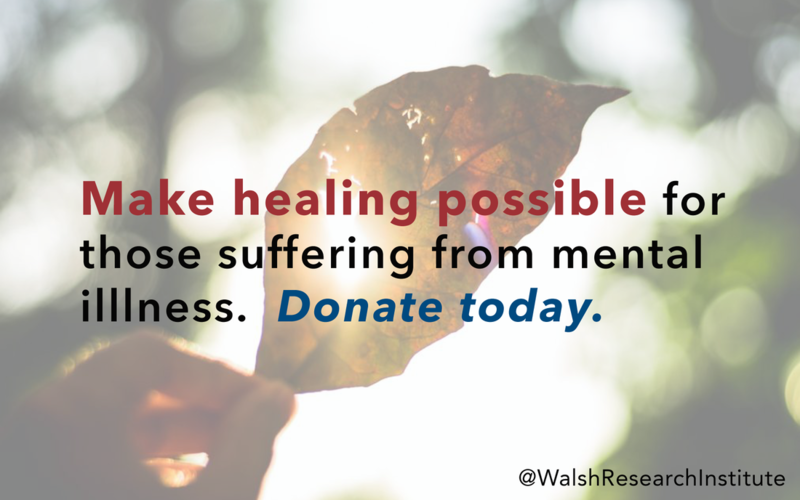 Since 1981, Dr. William Walsh and his non-profit organizations has served over 30,000 children, teens and adults who suffer from depression, anxiety, behavior and learning disorders, autism, bipolar, schizophrenia and Alzheimer’s disease, with a biochemical evaluation and advanced, drug-free nutrient therapy. 100% of Your Donation Improves Lives! ​​Shopping on Amazon this Holiday Season? Shop AmazonSmile! Support our non-profit by shopping AmazonSmile! Amazon will donate 0.5% of sales to us. Simply click on the banner below to shop!